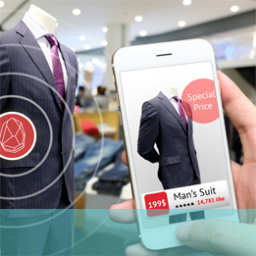 So what is augmented reality and how does it relate to, and enhance, the user experience? 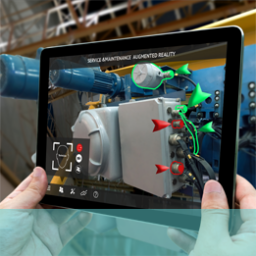 The term augmented reality has recently sometimes been used in contexts to which it doesn’t accurately apply. 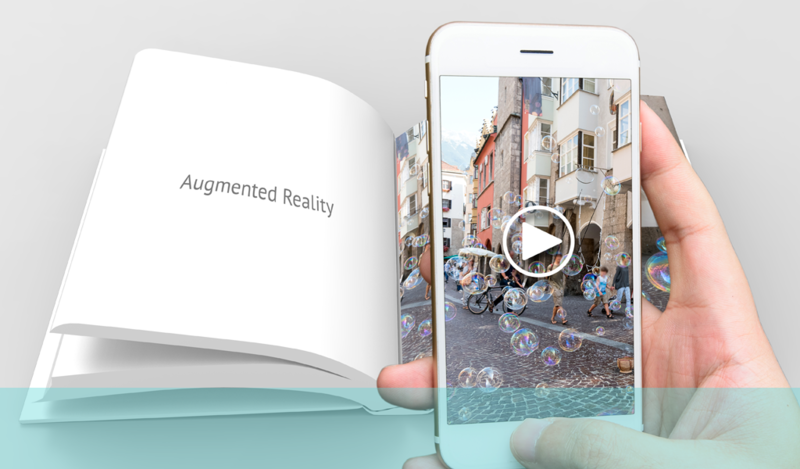 Augmented Reality (AR) is a technology that allows the integration of digital information (e.g. 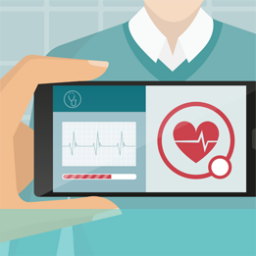 graphics, sound, video) into a live view of the user’s physical environment in real time. 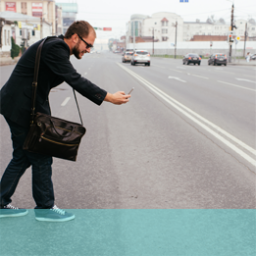 For it to be genuine augmented reality the technology should interpret and act upon inputs in context and consistently without significant further cues or input from the user and not impose restrictions on the user’s freedom of choice or movement within the environment. To put it into terms and an example that everyone would understand, Pokémon Go is a genuine augmented reality program. Automatic parking systems on some cars are another. One of the most important features and aspects of AR is that it does not rely on commands or user inputs but responds to situational stimuli to initiate or confirm actions. This is where its greatest value lies in relation to the user experience. Users do not have to go through complicated or unnecessary processes to activate the system; in fact they often do not have to do anything at all – just interact with the programme and respond to prompts and actions it offers. Users don’t need to go searching for data as the app should be able to utilise real-time data from several sources. Inputs or actions on the part of the user should be minimised and automated as far as possible. This important development has significant potential and implications for online service development. If you would like to learn more about the technology – and the possibilities -why not give us a ring on +44(0)800 024624 or email us at hello@ux247.com.